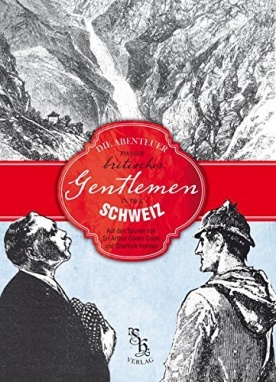 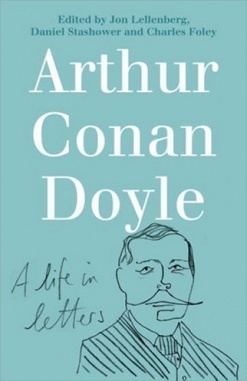 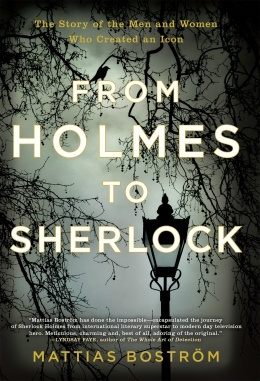 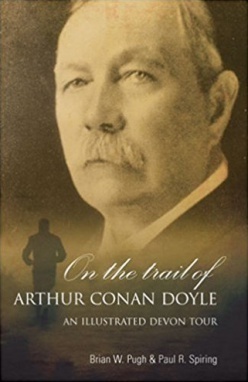 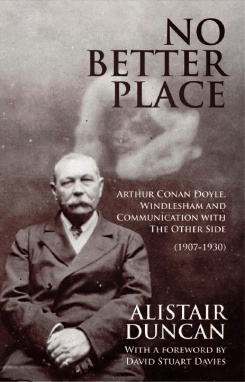 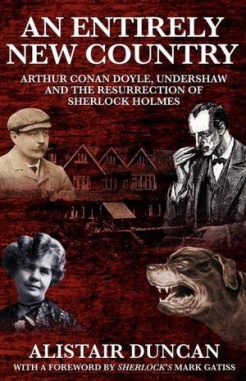 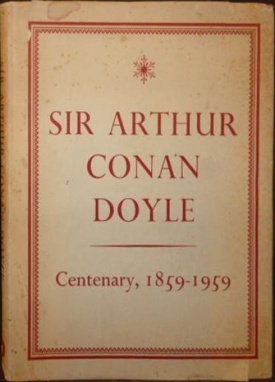 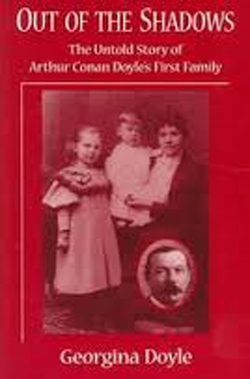 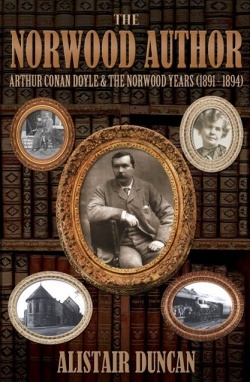 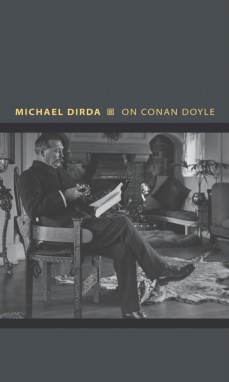 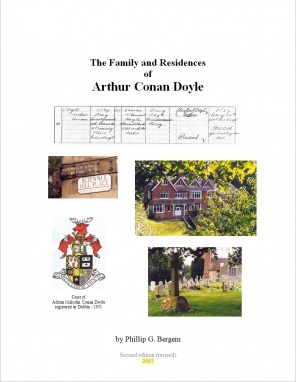 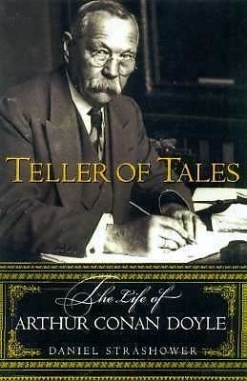 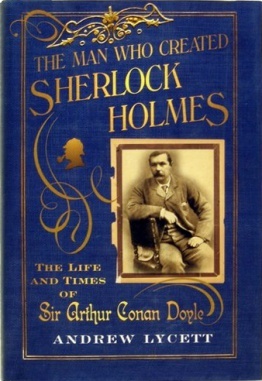 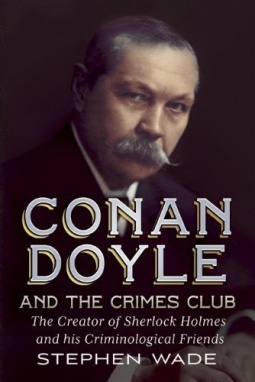 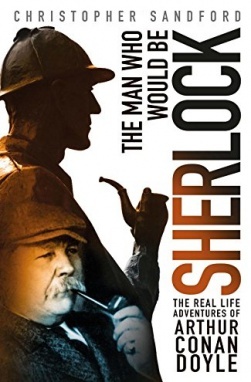 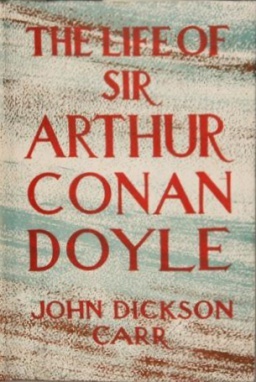 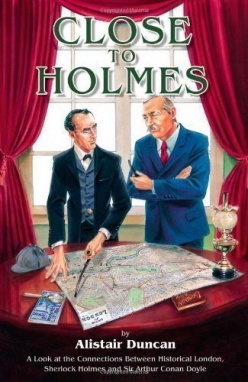 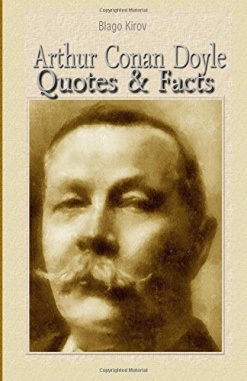 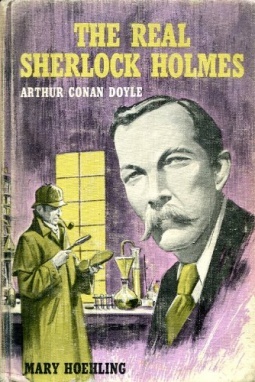 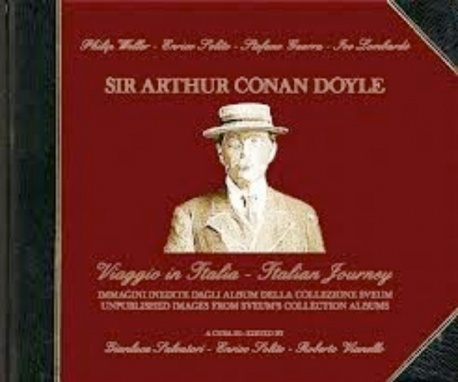 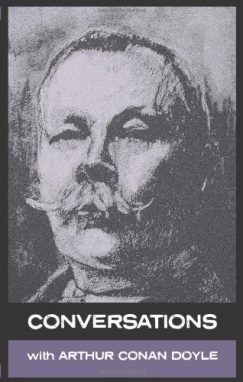 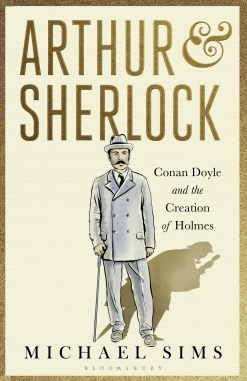 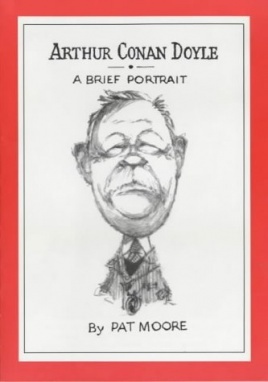 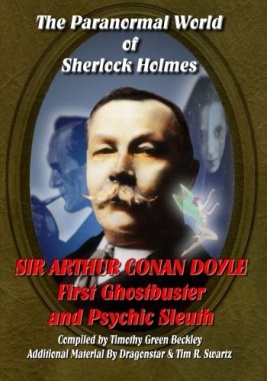 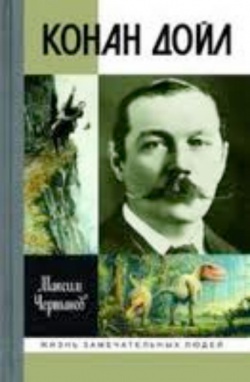 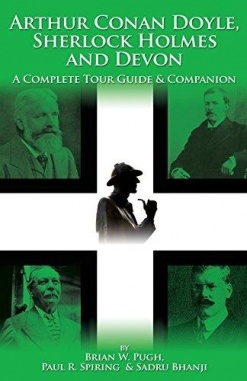 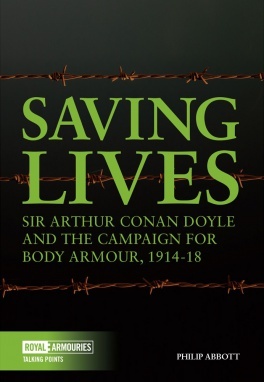 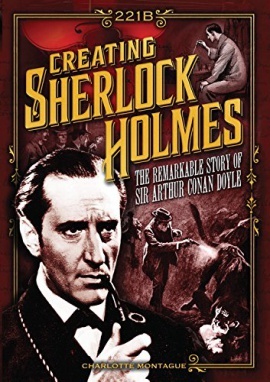 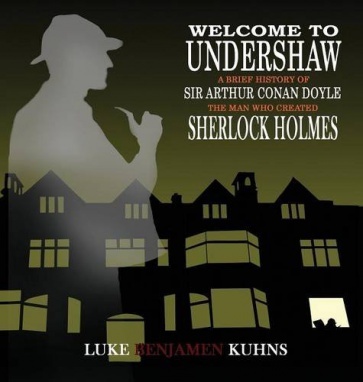 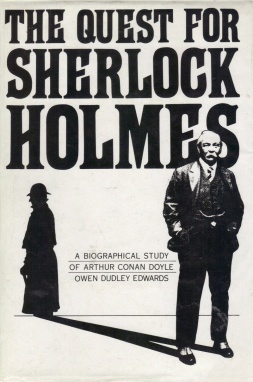 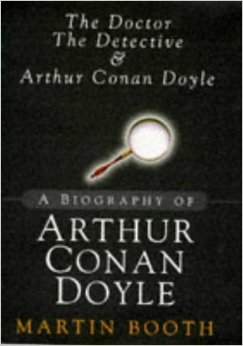 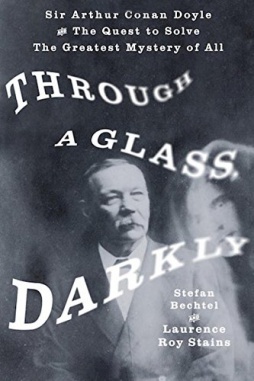 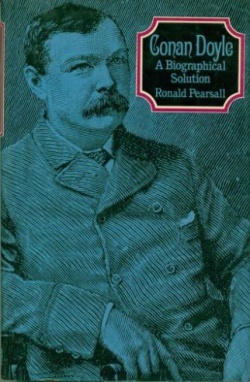 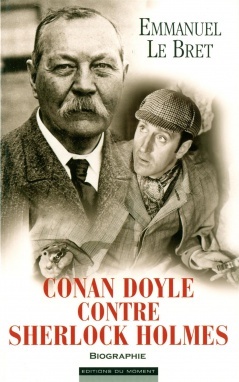 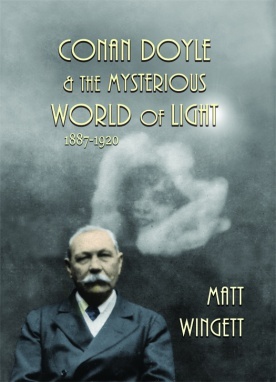 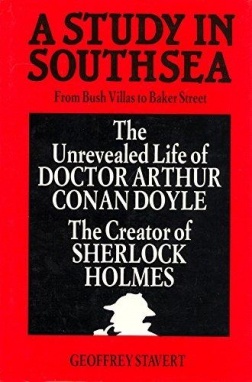 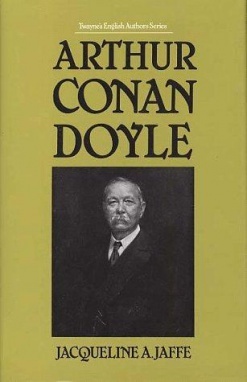 Biographies about Arthur Conan Doyle have been published since 1923. 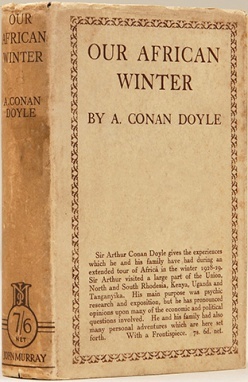 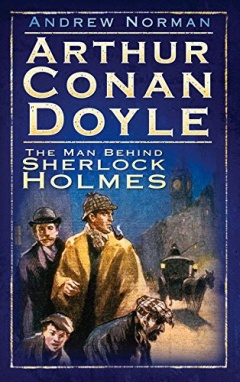 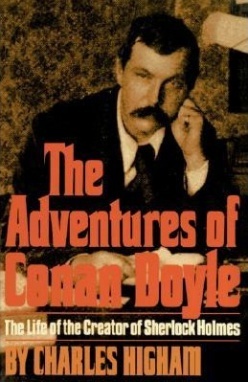 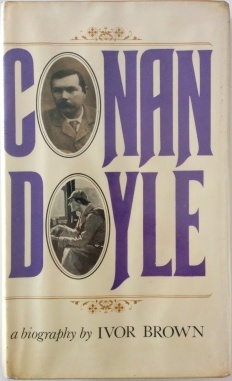 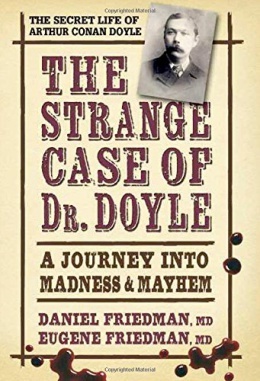 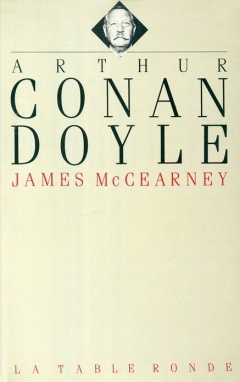 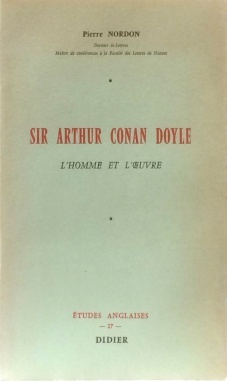 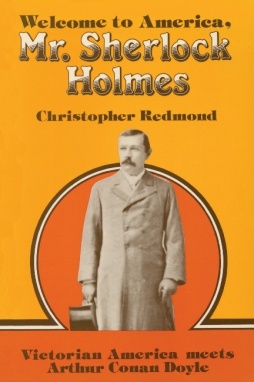 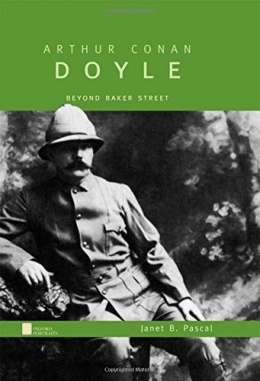 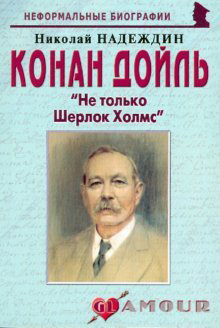 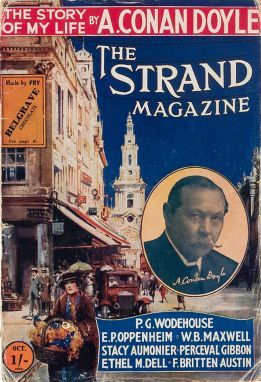 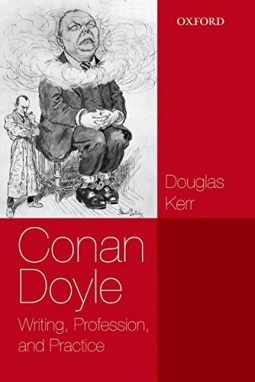 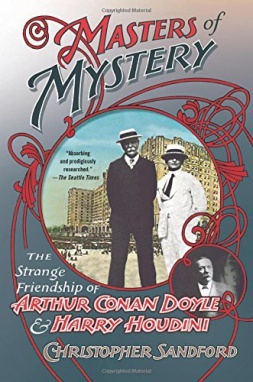 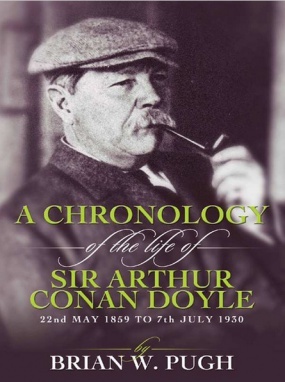 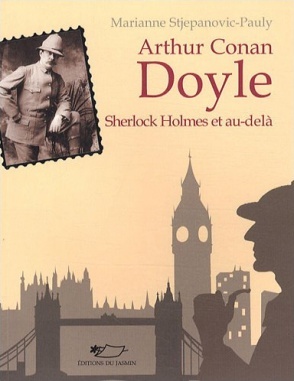 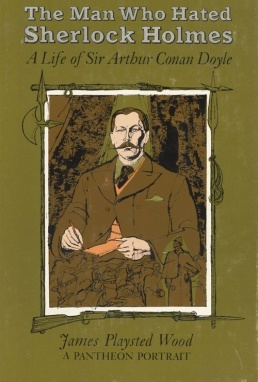 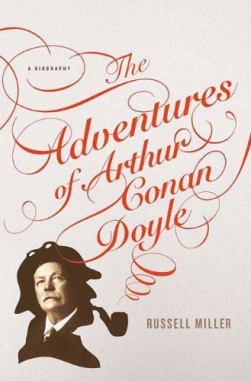 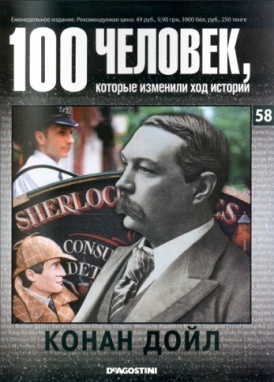 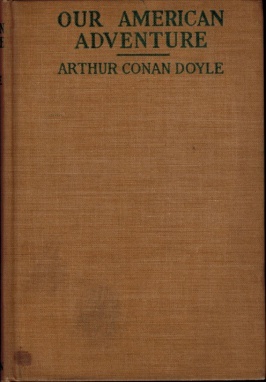 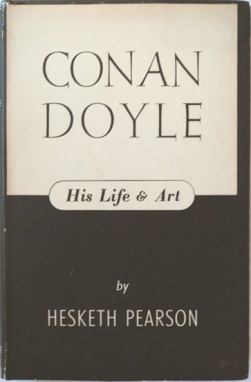 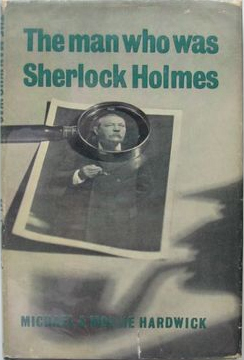 Conan Doyle was the first to write one in his auto-biography Memories and Adventures serialized from october 1923 to july 1924 in The Strand Magazine. 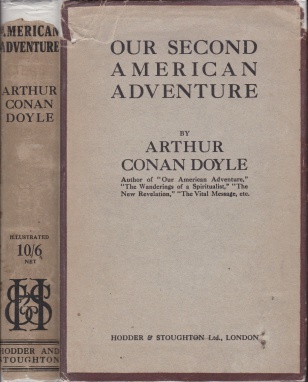 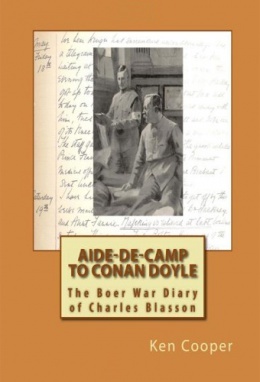 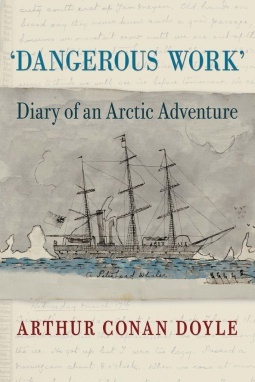 He also wrote reports of his long trips abroad with his family for lecture tours: Our American Adventure (1923), Our Second American Adventure (1924) and Our African Winter (1929). 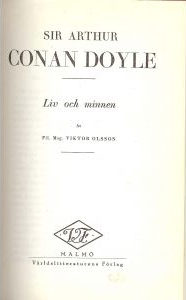 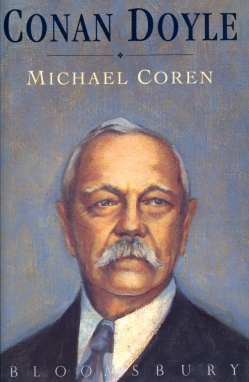 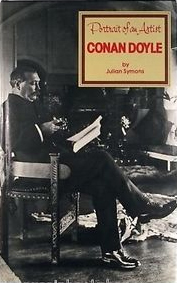 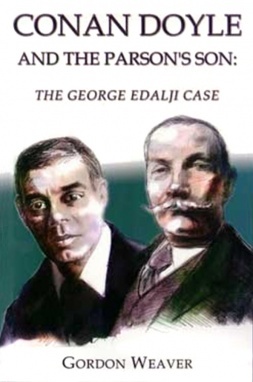 The first post-mortem biographies were written by the Swedish Viktor Olsson in 1930 : Sir Arthur Conan Doyle: Liv Och Minnen, and by Conan Doyle's friend John Lamond in 1931 : Arthur Conan Doyle: A Memoir. 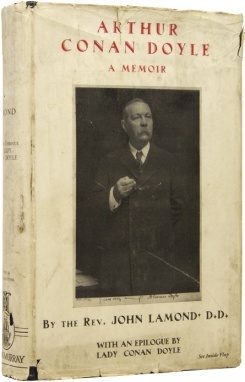 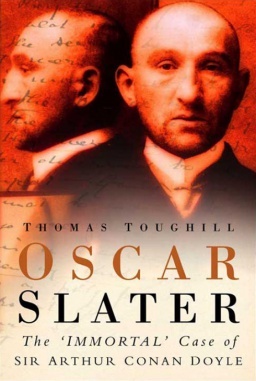 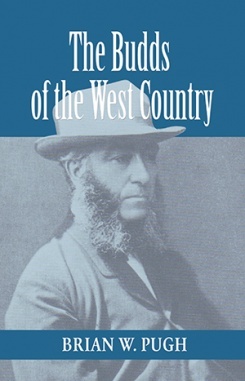 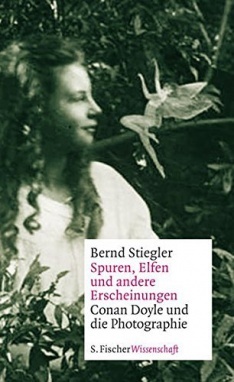 Since then, not least than 23 full biographies have been written and others about parts of his life. 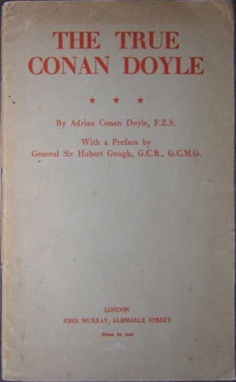 A short one was written by his own son Adrian Malcolm Conan Doyle in 1945 (The True Conan Doyle) as an answer to a previous biography written by Hesketh Pearson (Conan Doyle: His Life and Art, 1943) which he thought the book was a travesty and the values therein ascribed to him were the very antithesis of everything that he represented, believed in and held dear (sic). 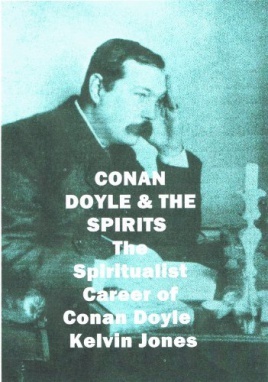 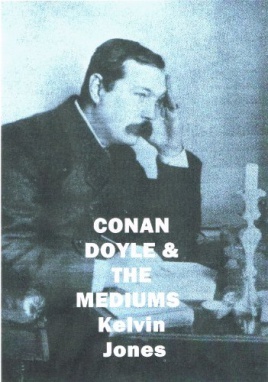 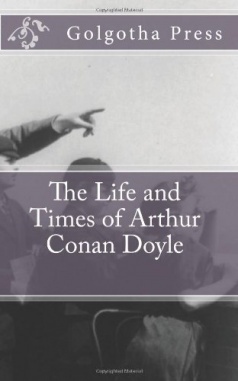 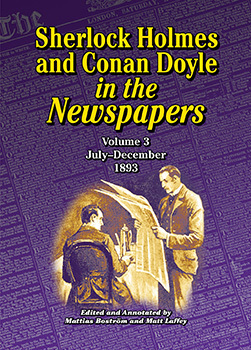 Note also that Conan Doyle published an article Juvenilia in 1894 where he narrated his young years. 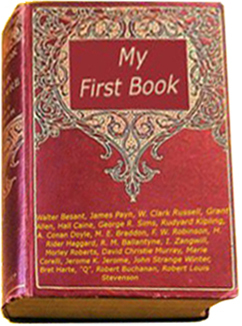 This following list shows original editions only. 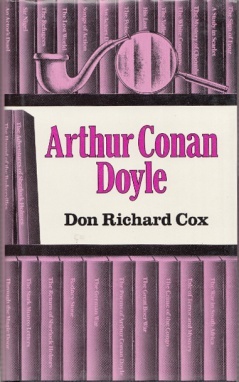 This following list only shows original editions.